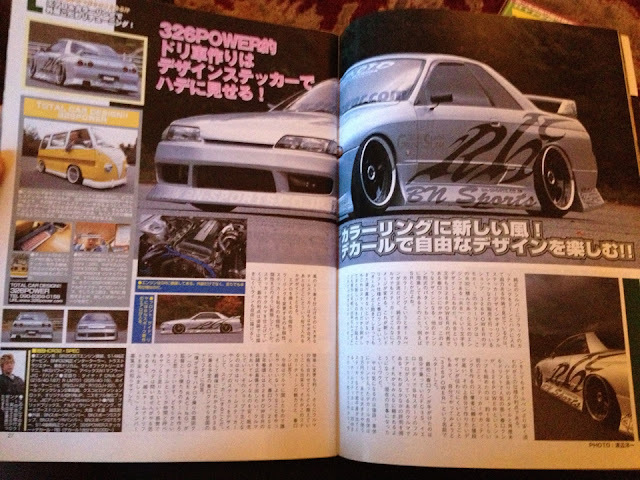 Here is a couple more pics from that magazine article my buddy sent me. 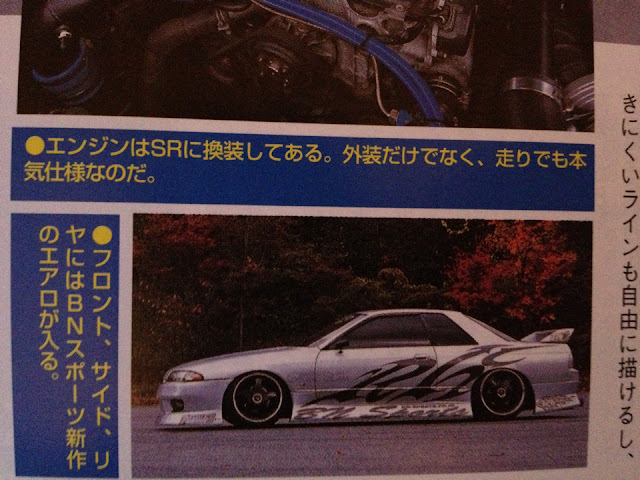 I am so happy I have seen this as not only is a BN Sports kitted 2 door it is also SR Powered just like my car! Its great to see a similar styled car to mine in Japan and gives me great inspiration to get out and drive mine.....and maybe lower it more?